It is time for you to get settled for a new life and to celebrate this new life, you definitely go out and have some fun. It is time for a hen party. You throw a party for your lovely ladies and enjoy to your fullest. But what if you love a bit of an adventure and are the sporty types? You could definitely do something that you’ve never done before. 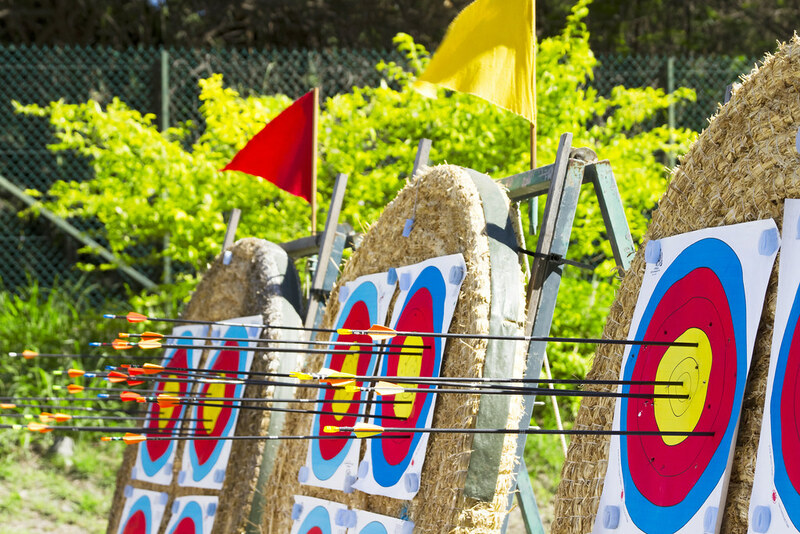 You could try your hand at archery. 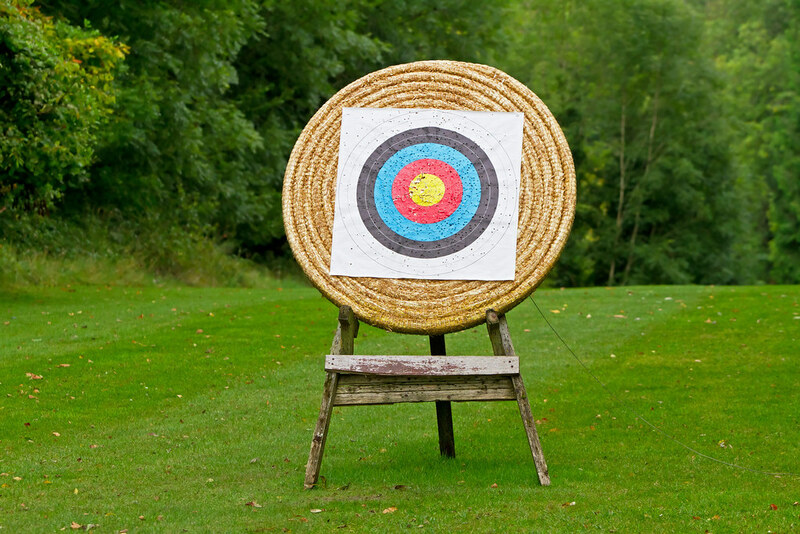 One sport that gives you a streak of competition and also will let you try something new. 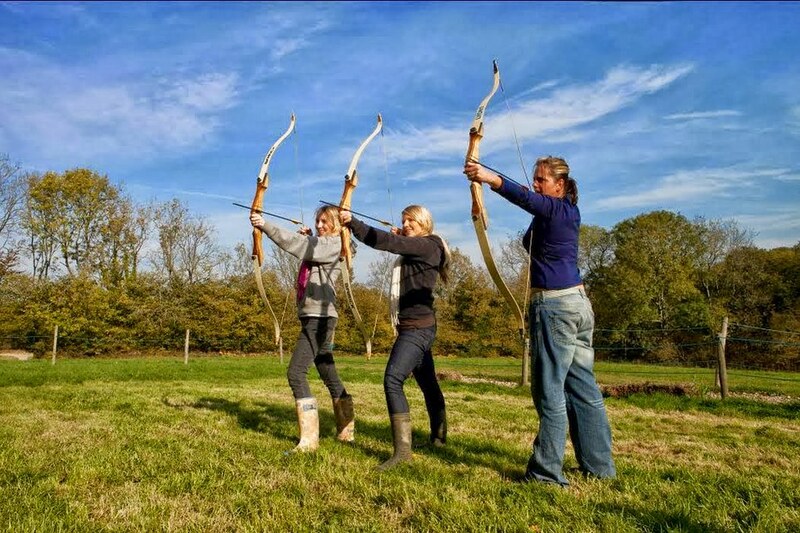 Spread across 450 acres of west Sussex countryside, Tulley Farms offers you a chance to let you hit the bull’s eye with a plethora of different activities. 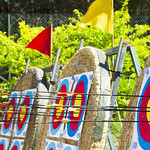 Offering 5 different kinds of archery targets, this 1 hour session will let you experience different strength bows. 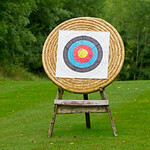 Also, the entire session is help by a skilled instructor and a close guidance is provided. 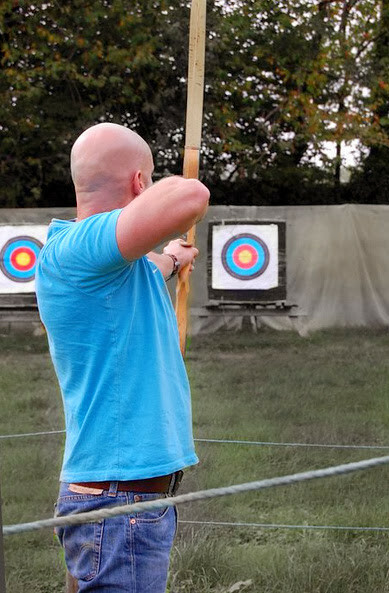 Other than archery, this place offers other activities like Quad biking and Clay Pigeon shooting to make your day eventful and enjoyable. 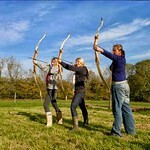 All these activities are group activities and all you girls can enjoy these sports and keep the laughter and merriment flowing. It is only during these times that you will unwind and get away from your regular life. So laugh as much as you can with your girls. 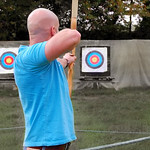 So, if you are looking for some sporting experiences in Sussex or if you like Archery near Brighton or any place near London then this place can be proved to be the best place for you in the world to spend your weekend with full of new experiences. Some of the onsite facilities of the place are Tea Room, expresso Bar, Toilets and also large Car Park. The nearest station from the venue is Three Bridges which is basically the next stop after Gatwick. This site is about half an hour from Brighton and about one hour from London via train. So, get together with your girls, spend sometime together, catch up, have fun and reminisce the old times that you spent with your girls. This will be your last getaway with your girls as a single lady. So mark it, enjoy it and make it fun enough, so that you remember it for the rest of your life.